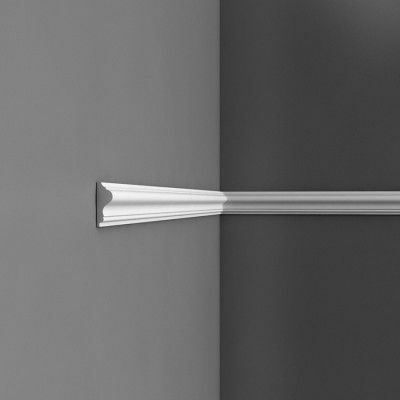 Brands: Orac Orac Axxent Item Number: DX121 Dado Rail - 2.3 metres Category: Dado Rails & Wall Panel Mouldings. 9.4cm High x 2.3cm Projection. Large, plain, lightweight dado rail / architrave. Lightweight Duropolymer. Supplied in 2.3 metre lengths. 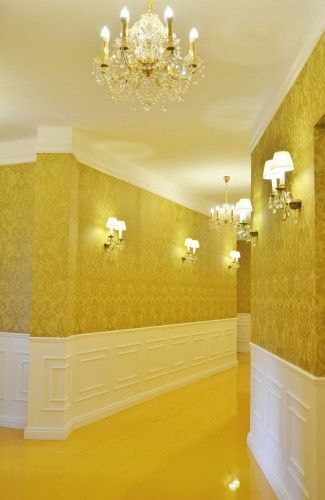 Tags: Large dado rail, Lightweight dado rail, Plastic dado rails, Trade dado rail, Victorian style mouldings, Wooden dado rails. 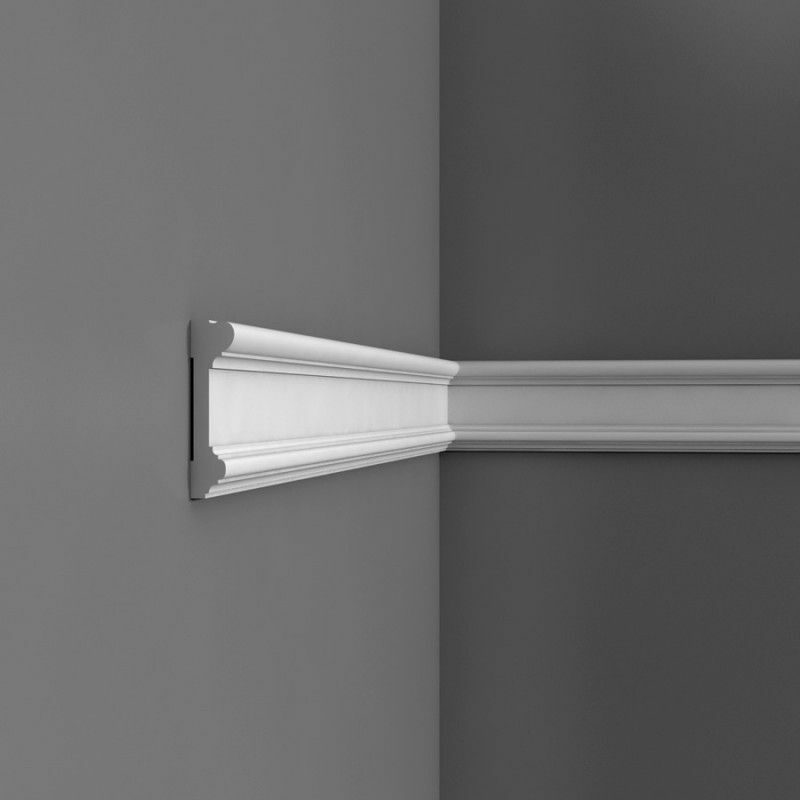 Large, plain, lightweight dado rail / architrave. 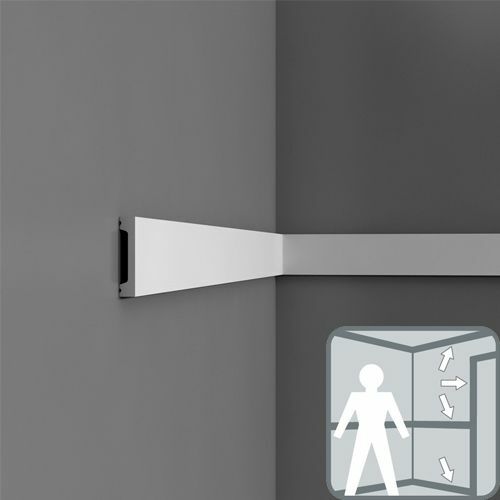 The Orac DX121 is from our Axxent range and is one of our bestselling dado rails. 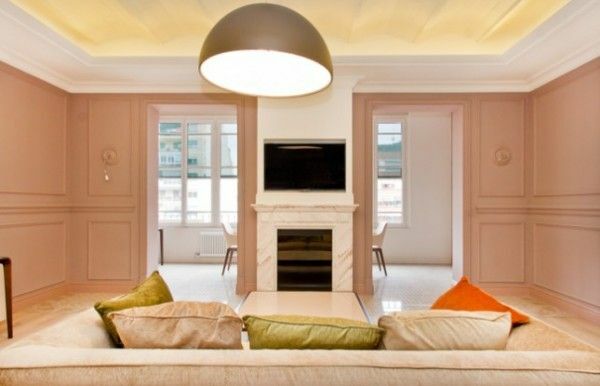 It is perfect for use in both modern built and traditional styled homes and it is also a popular choice with designers who specify it for shopfitting design or for use in other commercial designs. It can be used as a chunky dado rail, a picture rail, a door / window architrave or add to a standard skirting board to create a unique high skirting design. 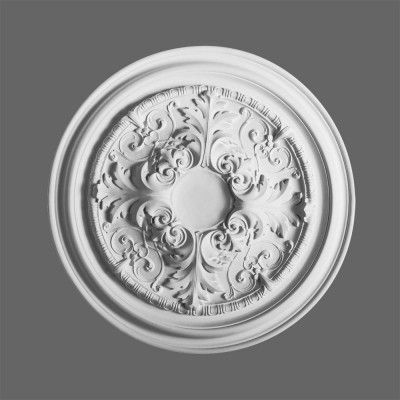 Our range of Polyurethane mouldings are highly durable, waterproof and are primed ready for final coat of paint. Supplied in 2.3 metre lengths. Easy to install using our Orac adhesives. 9.4cm High x 2.3cm Projection. Lightweight Duropolymer. DESIGN IDEA – Combine this dado rail with some of our other panel mouldings or dado rails, to create a contemporary style wall panelling. Run the mouldings horizontally and decide how far apart you want to space each moulding. 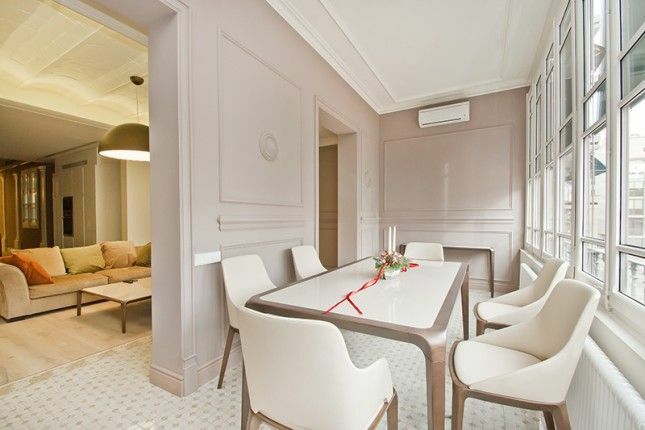 Once the installation of the mouldings is complete, paint it all one colour to complete the look. Have a look at our design gallery to see this effect being created in a bathroom. 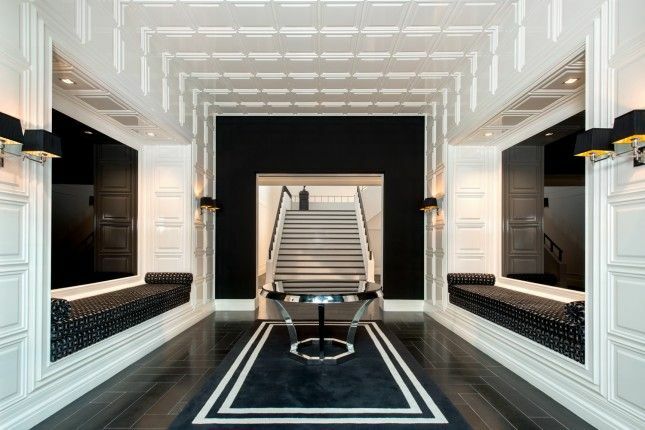 The look is very modern whilst still using period mouldings. 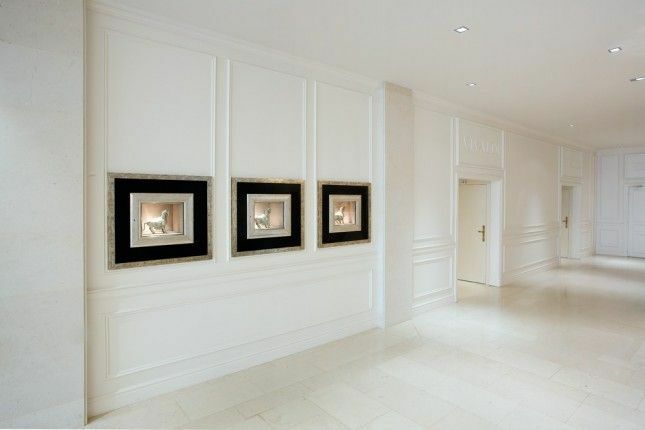 Please call or email us if you require any advice when choosing your mouldings. 13.8cm High x 1.8cm Deep. Tall, plain, ogee style skirting board. Lightweight Duropolymer. Supplied in 2 metre lengths. 8.7cm High x 8.7cm Projection. Medium sized, plain, lightweight coving. Lightweight Duropolymer. Supplied in 2 metre lengths. 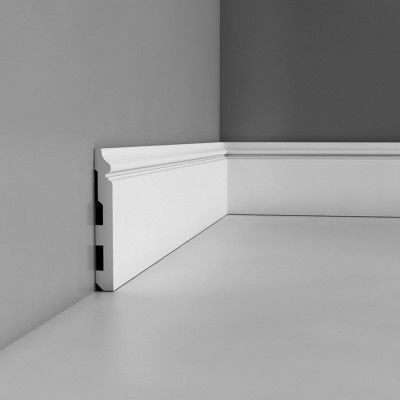 Small, plain, lightweight dado rail / panel moulding. 4.1cm High x 1.7cm Projection. Lightweight Purotouch or Flexible Purotouch. Standard and Flexible both supplied in 2 metre lengths.